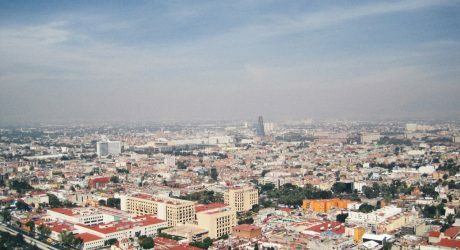 A feeling of misgivings can wash across the mind initially when arriving into Mexico’s Baja California peninsula. 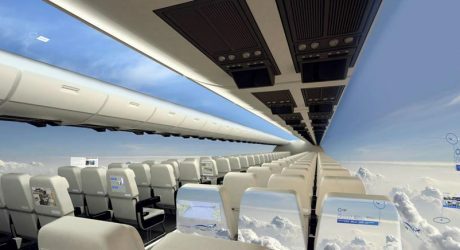 Ambling forth through customs, surrounded by the raucous partying-vacationing crowd destined for Cabo San Lucas, it’s natural to begin feeling doubts about rest, relaxation, and any semblance of solitude being in the cards. Indeed, Cabo San Lucas lives up to its fairly commercialized reputation as party central, its spirit far removed from the city’s original fishing town by the sea vibes. 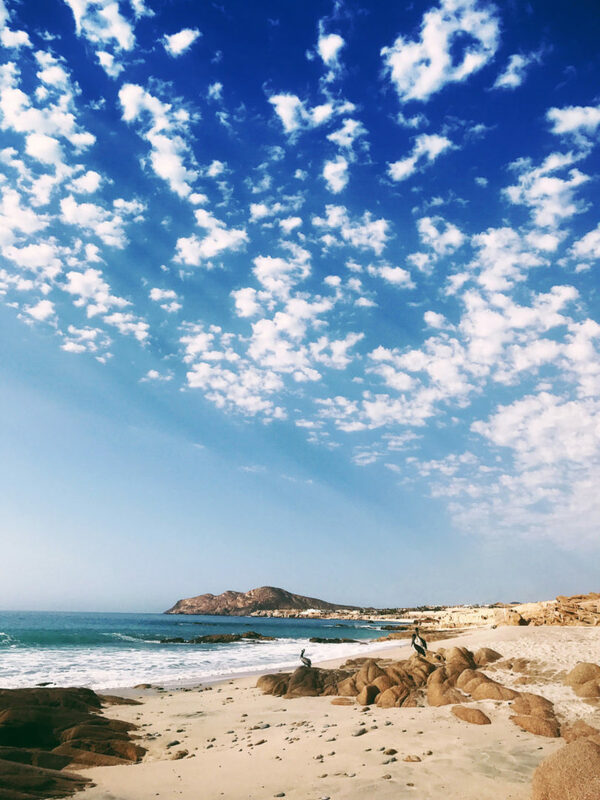 Yet, only half an hour away, up towards the eastern side of the peninsula’s tip is San José del Cabo – artsy, earthy, quietly sophisticated, and an increasingly luxurious destination. San José del Cabo still offers visitors miles of deserted beaches, beautiful local architecture, and the artistic license to paint your days in vibrant local color. The gentle arcing architecture of the Grand Velas Los Cabos was designed by Ricardo Elias, principal of Elias and Elias Architects in Guadalajara (also responsible for the Grand Velas Resorts in Riviera Maya and Riviera Nayarit). Situated at the end of development, the hotel’s luxurious all-inclusive experience begins with the spacious guest rooms (ranging in size from 1,180 up to 3,412 sq. ft.) overlooking the ocean down to its waterfall of swimming pools facing outward to a beach where dolphins and rays can be seen leaping from the ocean. Beyond the opportunity to watch wild animal acrobatics from the comfort of your own beachside bed, the hotel’s two-level, 35,000 sq. 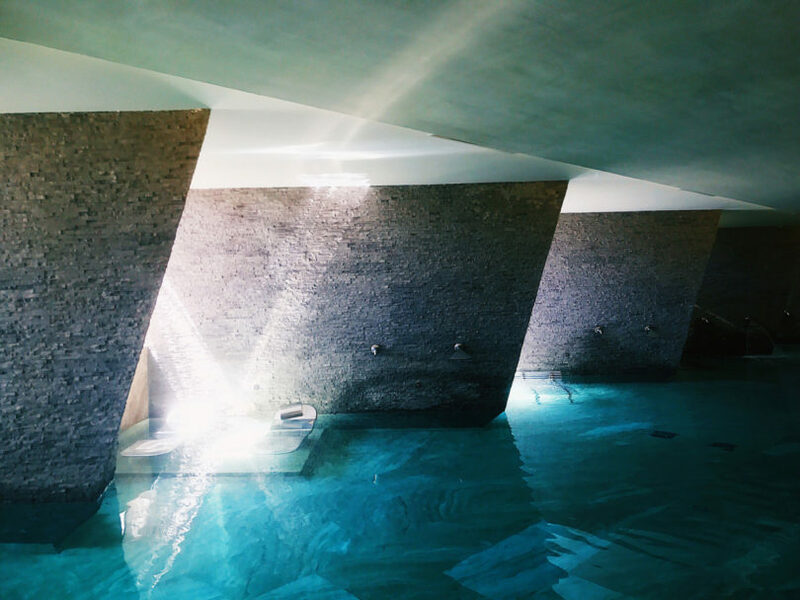 ft. subterranean spa is an exemplary experience not to be missed. Beaches like this one just adjacent to the Grand Velas Los Cabos offers a surprising opportunity for solitary sunbathing, but should be carefully researched for swim-friendly conditions. A list of swimmer-safe beaches below. The Hotel Mar Adentro feels like the set of a science fiction film, a utopian cityscape of gleaming verticality seemingly floating upon an expanse of water (a white linen ensemble seems appropriate to wear while being a guest of this miniature metropolis of minimalism). Designed by Miguel Angel Aragonés, Mar Adentro is at its most stunning just as the sun begins to lazily melt into the ocean – the azure sky deepens while cotton candy pink clouds mirror in perfect reflection across the placid canvas of water. 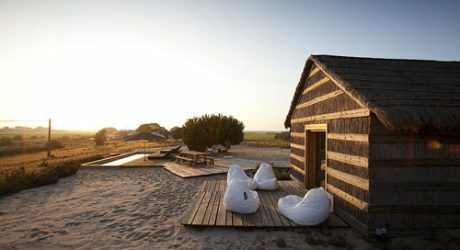 The collaboration between architecture and the landscape, each sunset makes it worth a visit in itself (a restaurant/bar noted below offers another reason). Perhaps in an acknowledgment of the beautiful colors outside, the rooms themselves are austere, furnished to direct the gaze outward into the infinity of sky and ocean, illuminated into a colorful grid work in the evening. 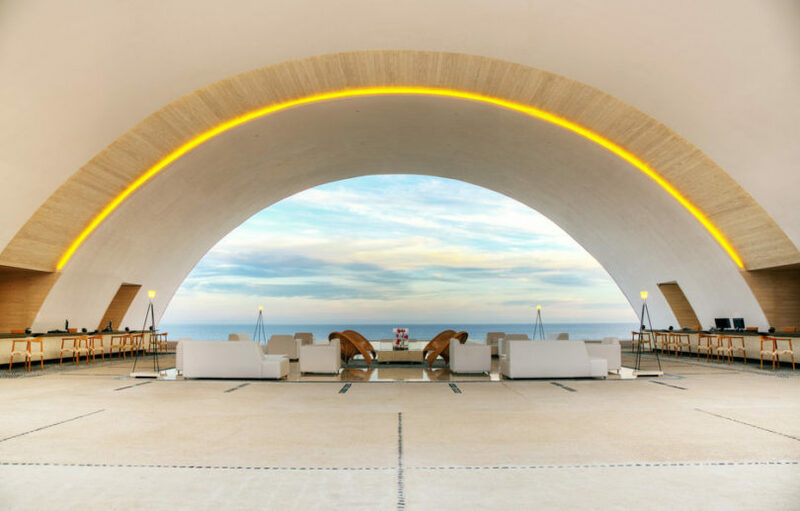 The Marquis Los Cabos makes an unforgettable first impression with its giant arching lobby, evoking thoughts of the architecture of Paolo Soleri’s Arcosanti. The resort operates as an all-inclusive, adults-only, all-suites experience (the rooms skew more traditional in decor in contrast to the resort’s modern communal areas). “Relaxed 1960s Southern California-meets-Baja aesthetic” permeates inside and out of The Cape resort ocean view suites. Photo: The Cape. 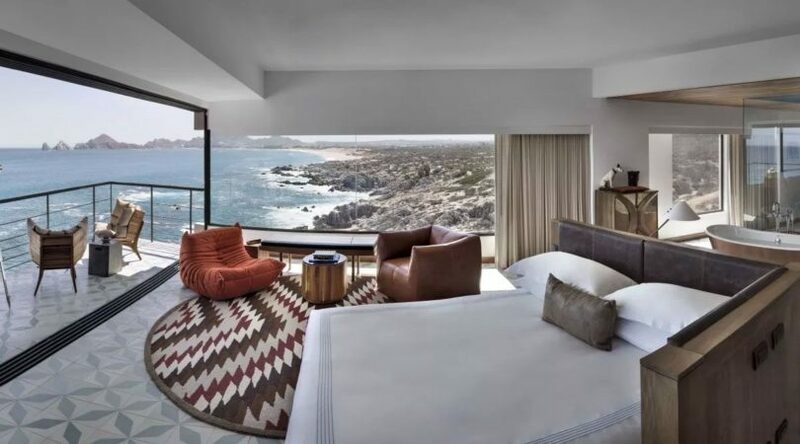 The Cape Los Cabos sits on prime surfing coastline, and is decorated like a modern rendition of a surfer’s pad, directed by Mexican architect Javier Sánchez’s view of hospitality design as, “urban acupuncture”. 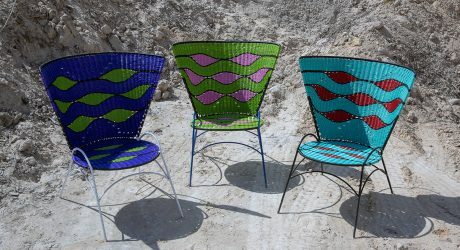 We’ve already featured the Hotel El Ganzo for its relaxed and freewheeling atmosphere, one garnished with artwork and a tasteful selection of modern and vintage furnishings. 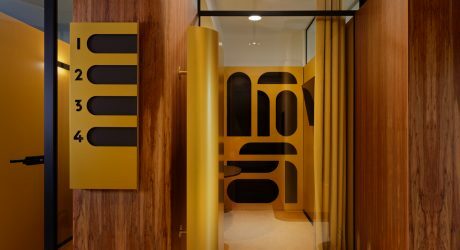 The modernist hotel was designed by architect Pablo Sanchez-Navarro, but the entirety of Hotel El Ganzo is an ever-evolving canvas designed to display the artwork and installations of visiting visual and musical artists intermittently. 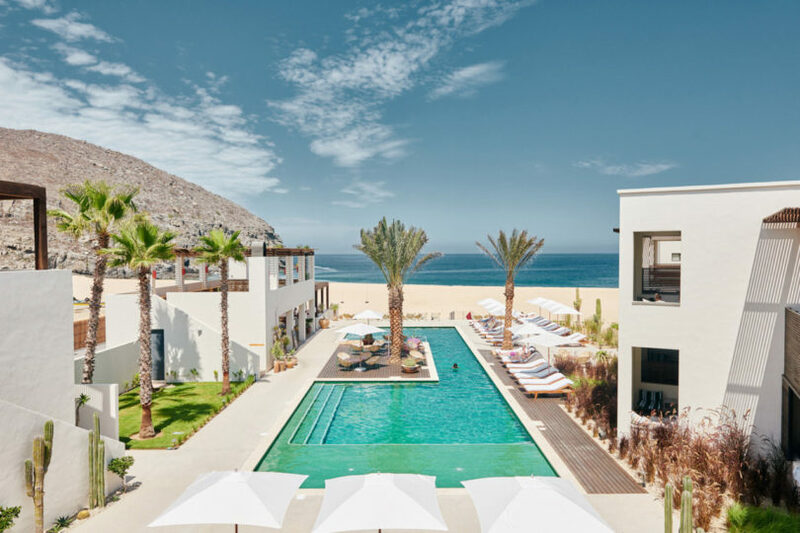 Though not located in San José del Cabo, the newly opened beachside Hotel San Cristóbal in nearby Todos Santos deserves mention for its picturesque “end of the road” destination vibes. 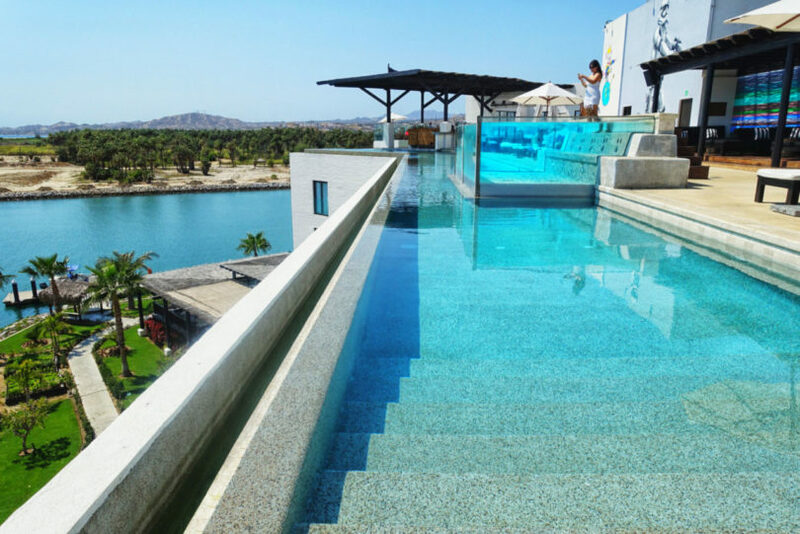 It’s a more intimate experience than most other larger resorts across Los Cabos, with just 32 rooms appointed with the aesthetics and amenities that likely appeal to the wandering creative set. 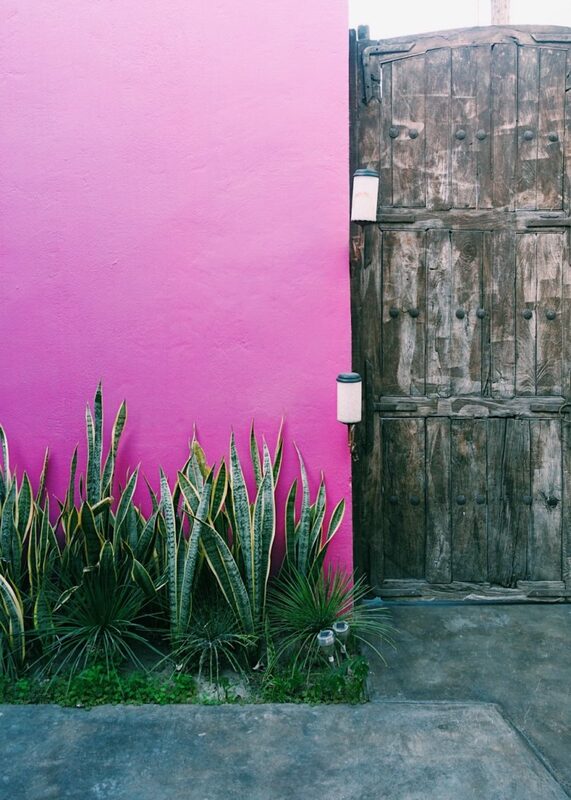 Color spills into every corner of the Gallery District in San Jose del Cabo throughout the year. 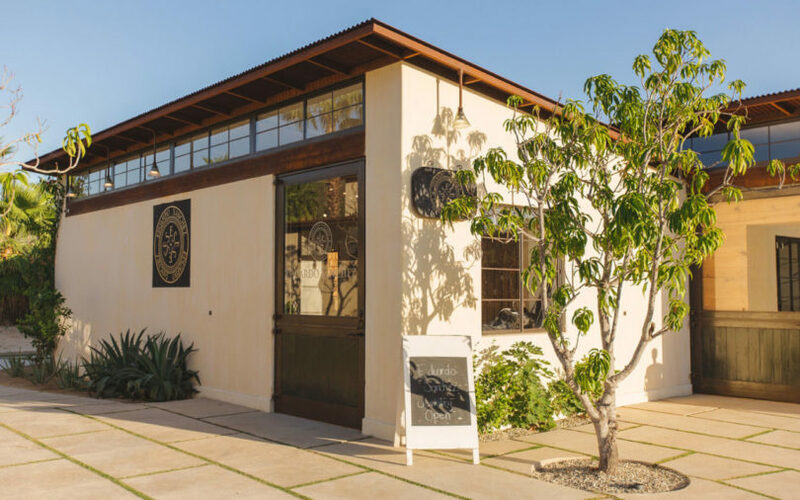 In the evenings between the months of November and June, the cobblestone streets are filled with artists and art lovers, with numerous galleries like Patricia Mendoza opening their doors in celebration of the local art scene. Of particular note is abstract-surrealist Frank Arnold, an artist with a gallery in front, an adjoining beautiful courtyard residence in the back. If you’re fortunate, the amicable artist might let you take a glimpse of his Instagram-worthy pink walls. 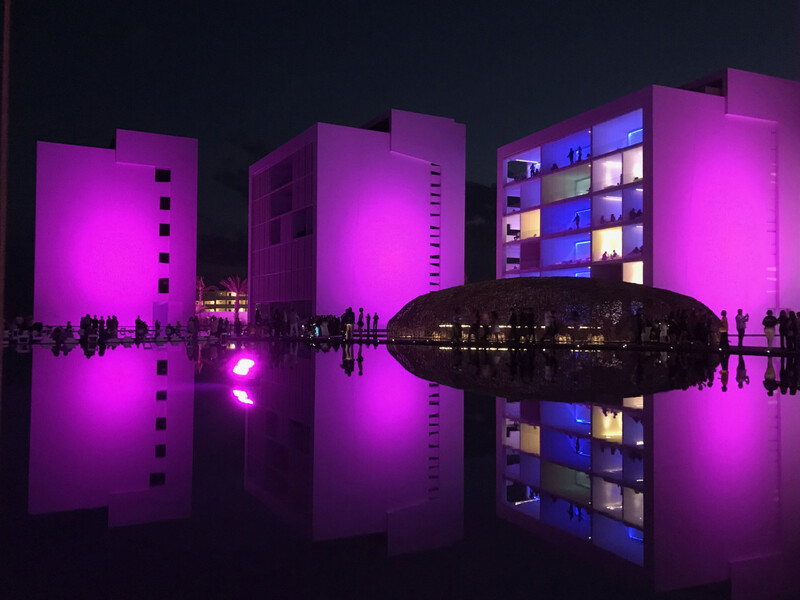 Nido (nest in Spanish) is a bar/restaurant located in the pool courtyard of the Mar Adentro. 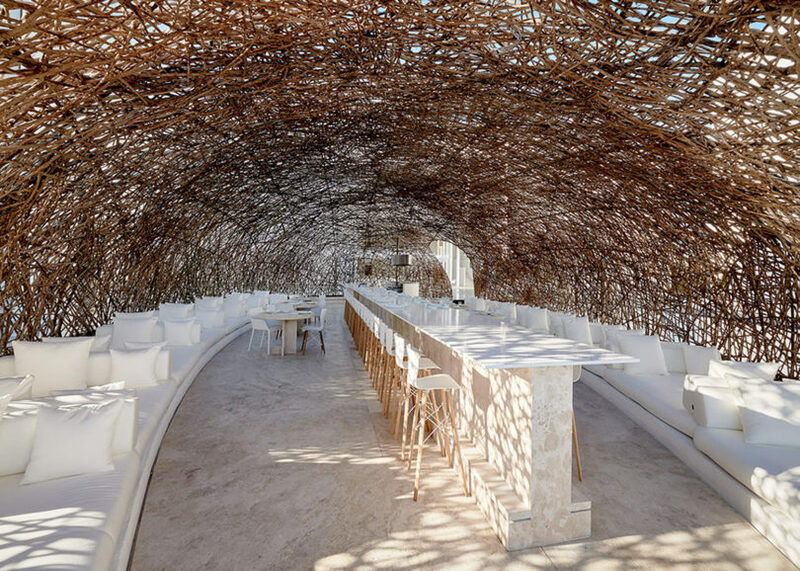 Covered in a latticework assembled with recycled twigs by local craftsmen, the structure does a convincing job of creating a cozy nest for dining and drink. Getting to Acre at night – a picturesque restaurant situated on 25 acres of hillside farmland adjacent to San Jose del Cabo – can feel like an adventure in itself. The roads are bumpy, dusty, windy, and illuminated only by the moon and stars. But that’s all part of its charm. Once you arrive, a dark and tropical walkway directs eyes and feet toward an architectural compound wafting with delicious smells from an open kitchen, vying for attention with the blare of festive music and an adjacent tasting bar busily hawking the restaurant/farm’s own label of mezcal – a smoky spirit executive chefs Kevin Luzande and Oscar Torres will undoubtedly insist accompany your meal. 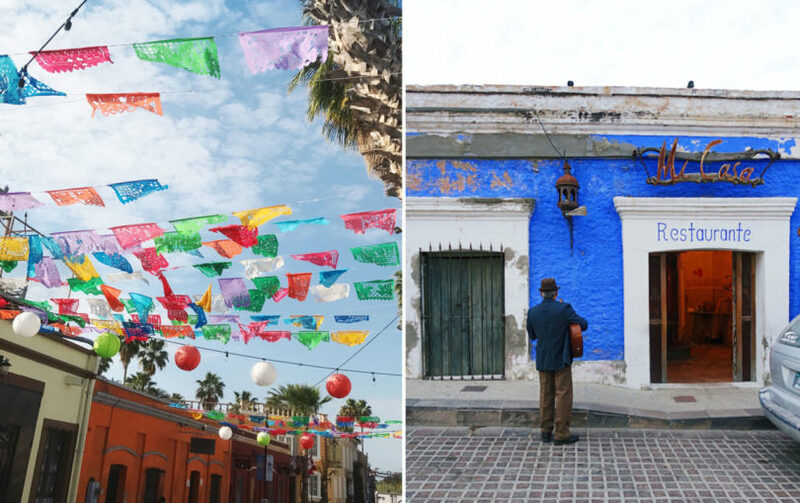 If time permits, a day trip that comes highly recommended is to drive to the surfing/farming town of Todos Santos. It’s locals-only, secret status has long passed, but it still promises the antithesis of the polished resort experience, with a local surf school, charming town center, and even its own annual film festival. 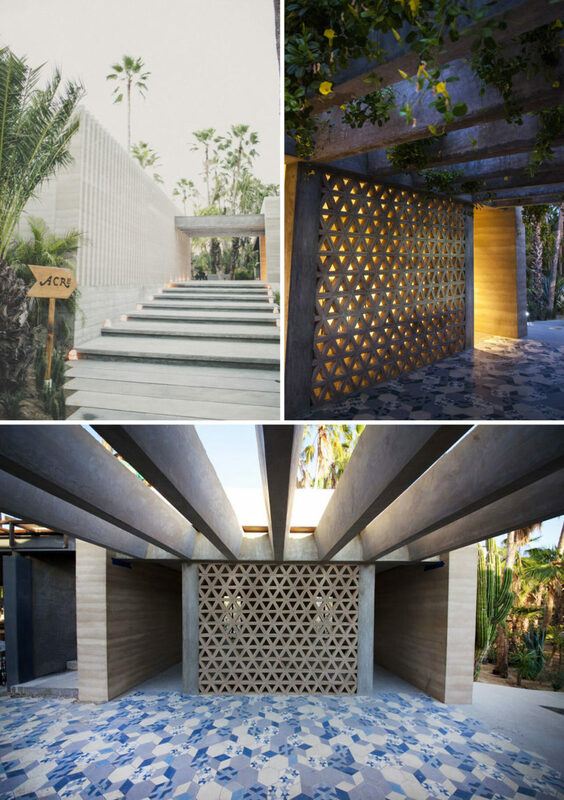 Those with an affinity for plants were once advised to check out the Cacti Mundo, a botanical garden once situated in the heart of San Jose del Cabo. 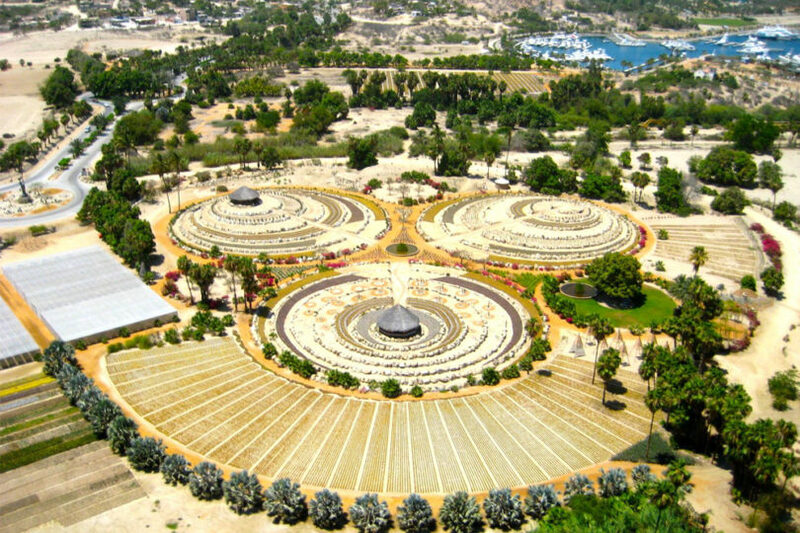 It’s unfortunately been closed, but the Wirikuta Botanical Cactus Garden offers an unusual alternative – a theme park with over 1,500 types of desert plants on display from around the world during the day, and a Cirque du Soleil-ish dinner and entertainment destination at night. ** Note: Despite the scenic and inviting coastline, many beaches along the shorts of Los Cabos aren’t swimmer-friendly due to the prevalence of strong undertows. 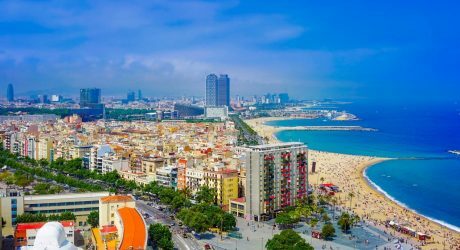 This short list of beaches suitable for swimming is helpful to keep as reference if swimming at the beach is imperative for your getaway. 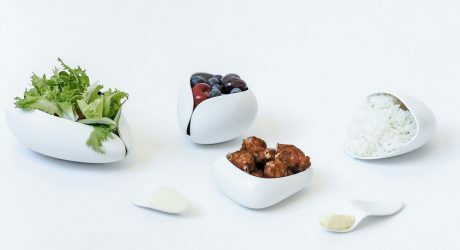 Design at Drift San José, the retail wing of the newly launched Drift San José hotel, is stocked with contemporary wares sourced from up-and-coming independent Mexican designers, fair trade goods supporting traditional industries, pop-up shops, design shows and collaborations. 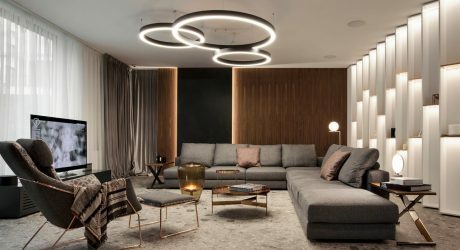 Partners include brands like Lagos del Mundo, Protototipo Cero, Colorindio, Bamboocycles, Loose Blues and Lørdag & Søndag (the rest of the hotel is like one giant staged design catalog). Jewelry artist Eduardo Sanchez gets name dropped by the likes of Travel + Leisure and GOOP regularly for his one-of-a-kind pieces of jewelry inspired by ancient coins and Mayan history. 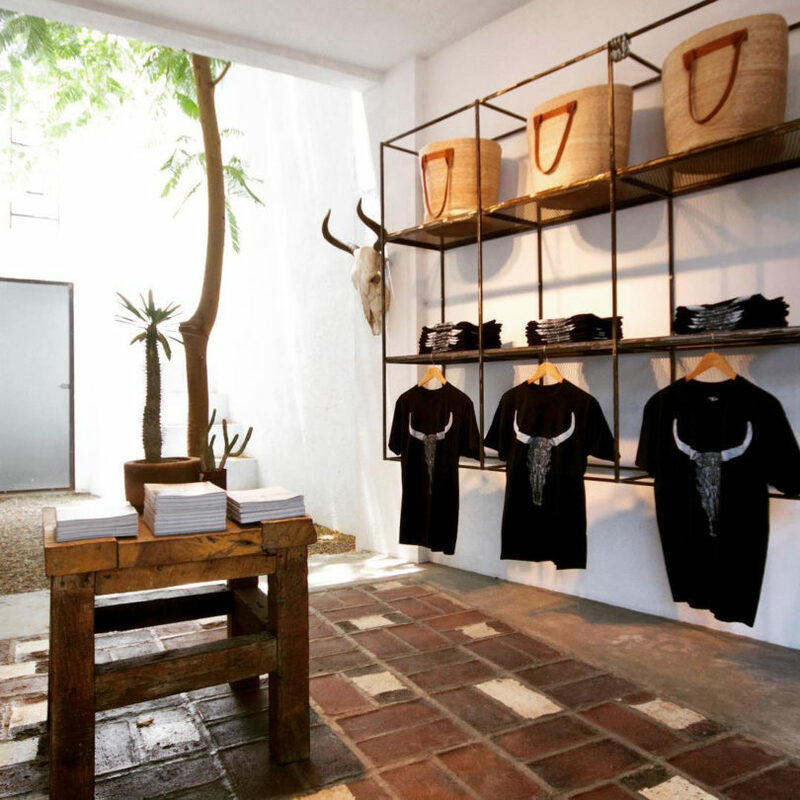 His boutique is housed inside a charming and historic 19th century house in San José del Cabo, with additional outposts across the region. 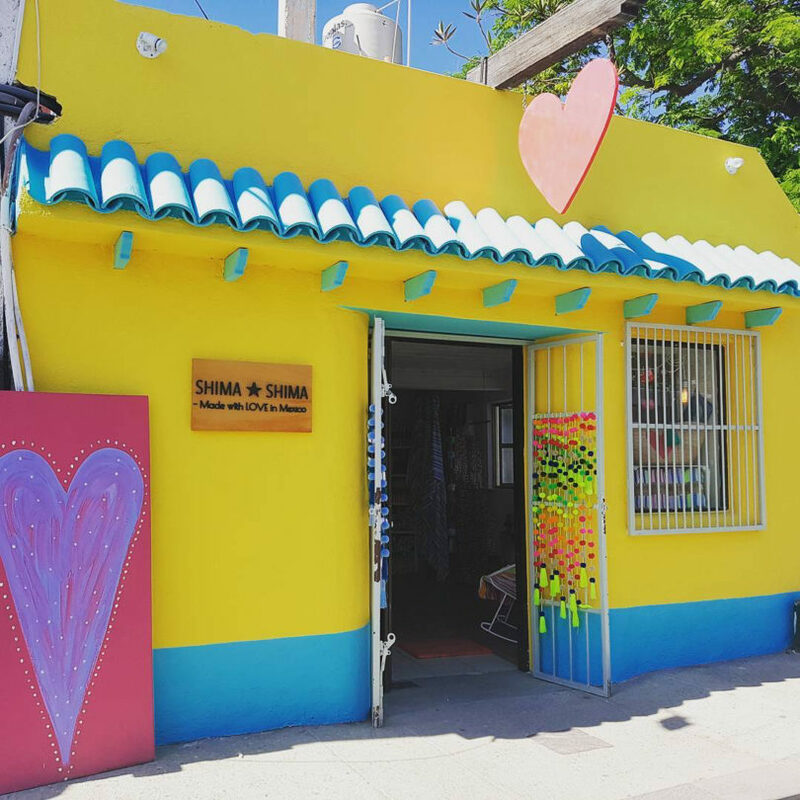 Color lovers will undoubtedly be drawn to the small but vibrant selection of gifts, crafts, art, and fashion on display inside the diminutive confines of Shima Shima boutique. 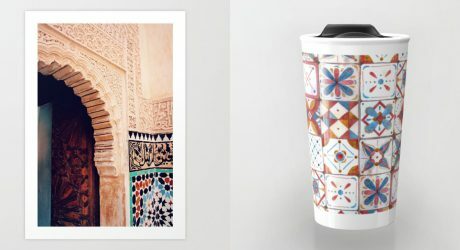 Peruse their wares from afar via their Instagram. 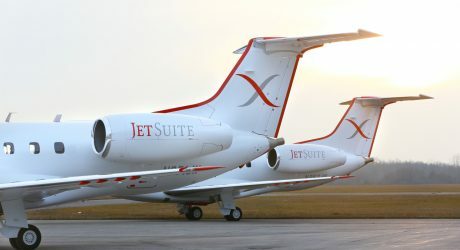 The entire southern tip of Los Cabos is seeing rapid and unabated development all along the coastline, with many of the large resorts dominating prime real estate and reshaping the tourist atmosphere (mostly for the better, but at the expense of natural landscape). 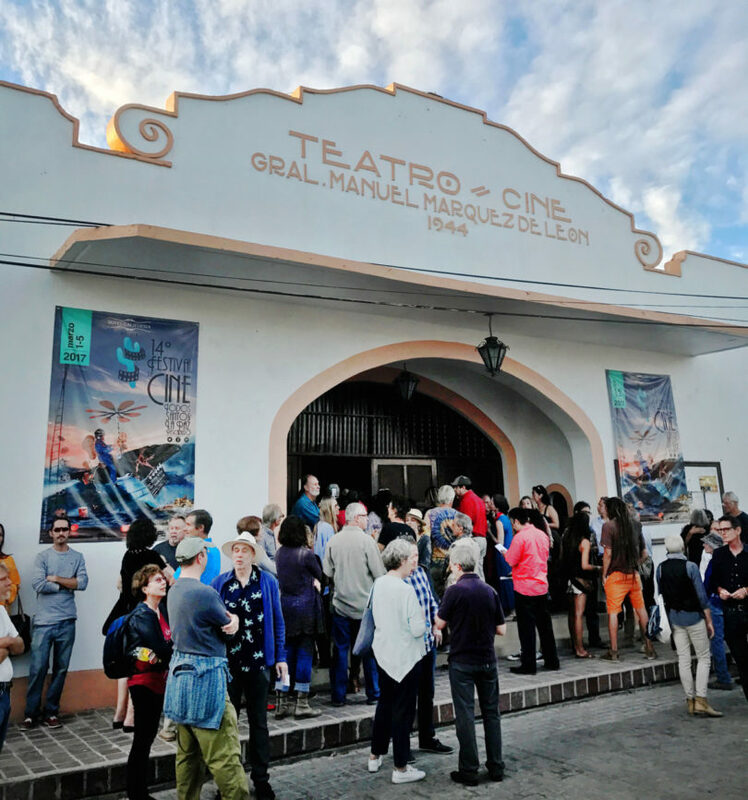 Still, opportunities to experience the local charm of San Jose del Cabo and other sections of Los Cabos still await if you veer into the small family operated stores dotting the quieter parts of town or walk a short distance along the shoreline. Make an effort to investigate narrow walkways and you may find yourself in a quiet courtyard all to yourself; the sanctuary of a town’s cathedral offers a spiritual respite from retail temptations, with the rewards of local craftsmanship decorating the interiors. And of course, no trip to the Baja Peninsula is complete without several days spent at the beach. My personal favorite activity is to beachcomb, keeping a careful eye for the colorful seashells, seaweed, and other coastal detritus that washes up with the tide. 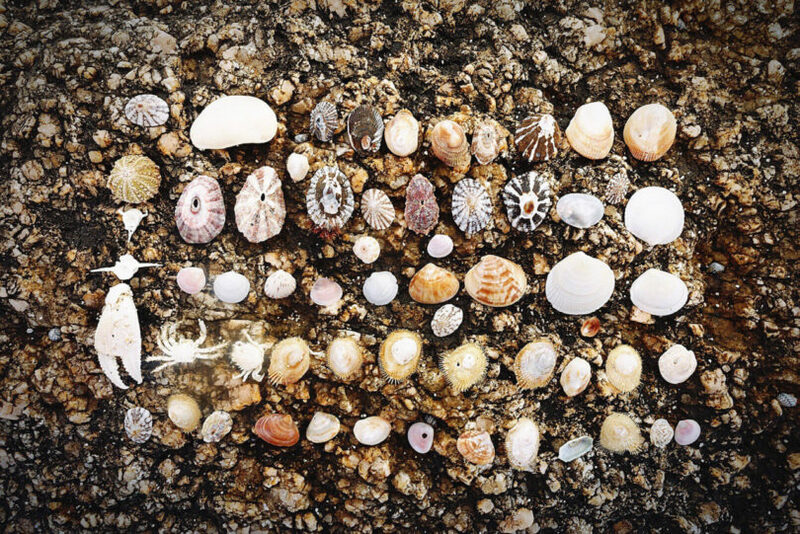 Arrangements can make for a memorable photo, a keepsake of an ephemeral nature that represents a uniquely Los Cabos moment. What else are we missing? Comment below with your favorite sites to stay, visit, and shop and we’ll check them out! Closer to town, we’ve had several wonderful stays at The Resort at Pedregal. Each room is decorated in refined classic Mexican décor and comes with a terrace with a private plunge pool. Heaven. 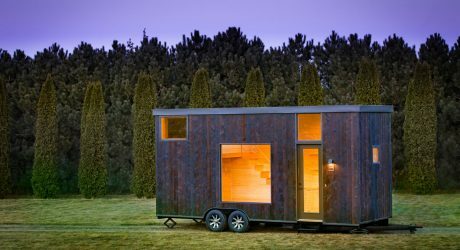 ESCAPE One is a 276-square-foot tiny house on wheels with a rustic yet minimalist modern interior.